Baby Boy Gift Baskets & Gift Sets make unique baby shower gift basket ideas and gift sets for newborn baby boys. Handsomely wrapped and ready to ship! Did Time Slip Away? Well, it happens to the best of us. Loaded with supplies for Mom and Gifts for Baby, these gift baskets & gift sets are the perfect solution for your time crunch. 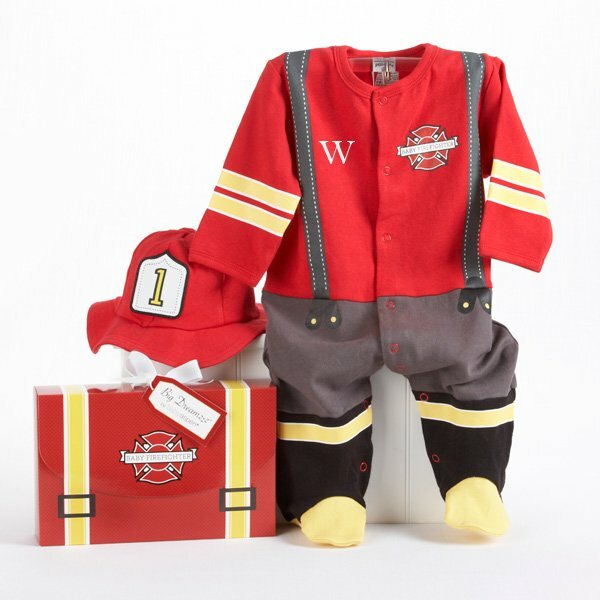 These newborn baby boy gift baskets reflect what little boys are made of. 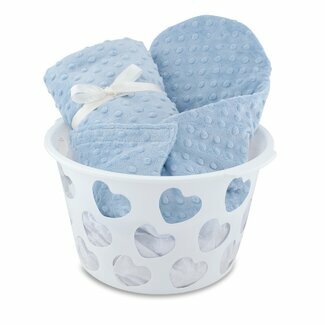 Simple to select and rest assured of perfectly unique baby shower gifts every time. 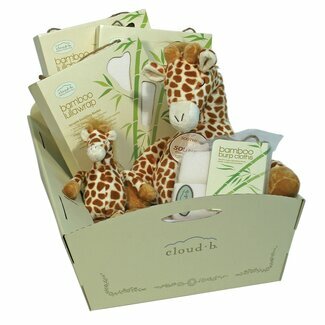 Check out our green friend, Just Hoppin' and more adorably unique Baby Shower Gift Baskets. 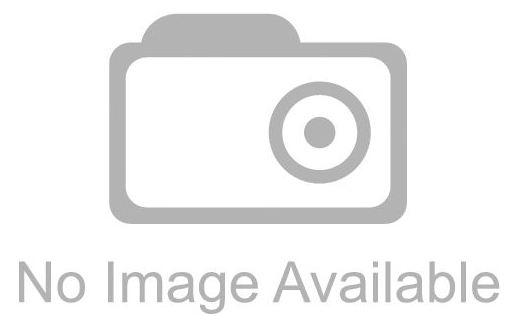 Looking For "Baby Boy Stuff"? Great themes for every baby boy shower or nursery decor. 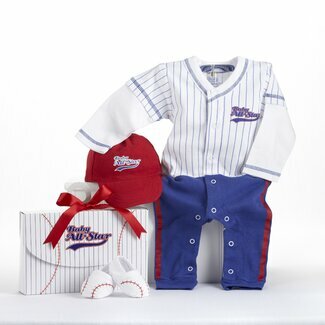 Assembled by hand, these unique baby shower gifts are loaded with "baby boy stuff". 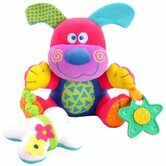 His First Toy ... remember finding your Honey's first baby toy? Well, here's where it starts. 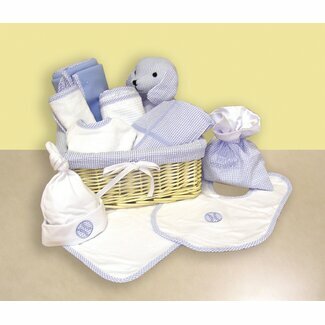 Choose an adorable style from our wide selection of baby shower gift basket ideas & gift sets. One of them will surely be a treasured keepsake for years to come. 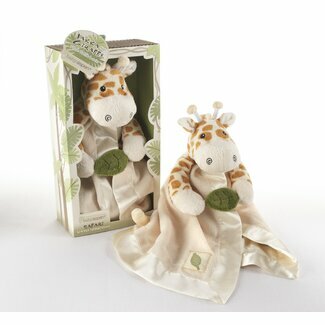 Rockstar Five Piece Plaid Set and Cute and Cuddly "Jakka the Giraffe"
Add that personalized touch and bring a warm smile to Mom-To-Be's face. 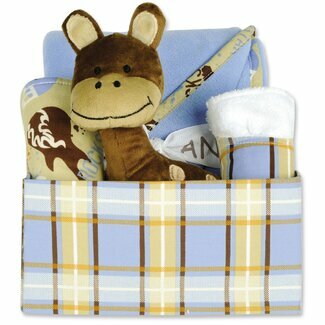 Many newborn baby gift baskets & gift sets come with items that can be personalized. Add a name, a nickname or a favorite saying. The possibilities are endless! Light up Mom's eyes and add a proud smile to Dad's face with these personalized baby boy gift baskets & gift sets. 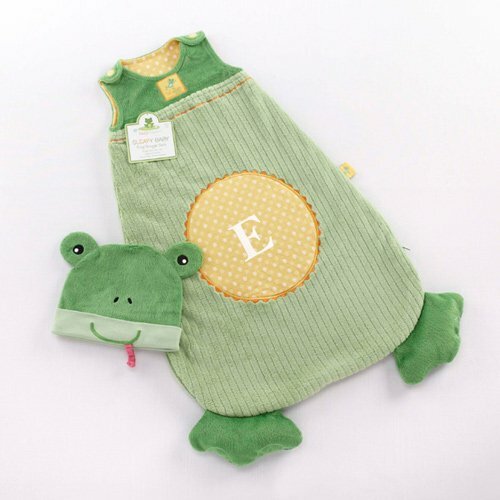 Discover more cute personalized baby shower gifts and gift sets! 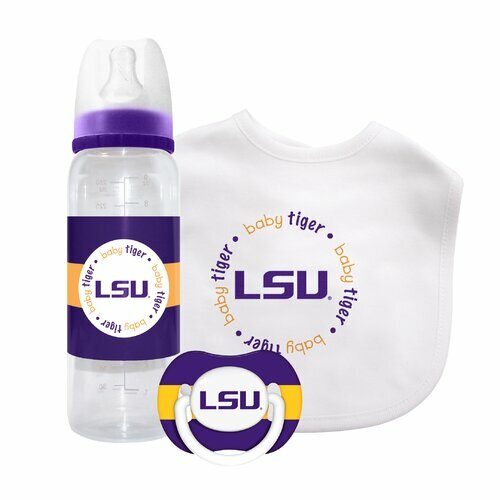 Do Mom and Dad-To-Be have a favorite sports team? If so, they will love these! 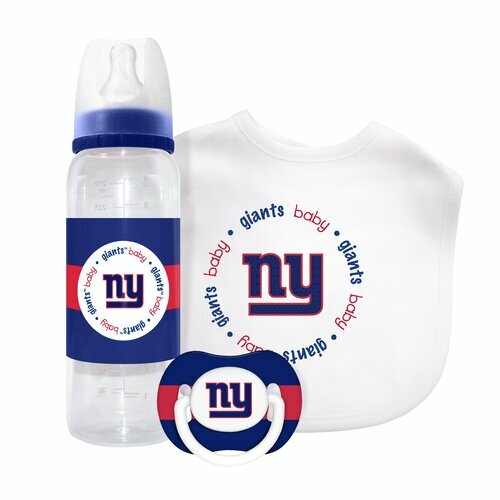 Select a baby bottle, bib and pacifier with sports team name & logo from popular MLB, NFL and NCAA designs. My Little Night Owl Set and Swaddle Keeper "Sleep in a Box"
The Blooming Baby Bouquets by Trend Lab, include awesome baby boy gift sets of Bibs, Burp Cloths, Hooded Towels and Washcloths. Choose a coordinating Gift Set or Mix and Match. Or, Do You Live Out Of Town? What an awesome "after shower" gift to send to New Baby and Mom at the hospital. Or, as a welcome home gift for Baby Boy and Mom. Essential items that Mom will need for her newborn baby boy. Out Of Town and want to send a special congratulations to the new parents? Newborn Baby Gift Baskets and Gift Sets are the perfect gift to warm Mom and Dad's hearts and provide fresh supplies for the new baby. 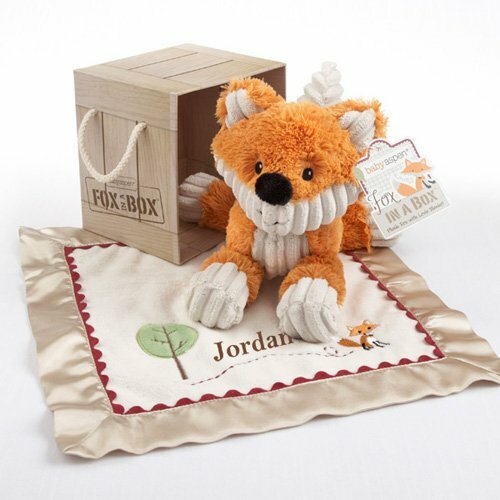 Discover great savings on Baby Gift Baskets and Gift Sets you can send anywhere in the world at Gifts 'n' Ideas.